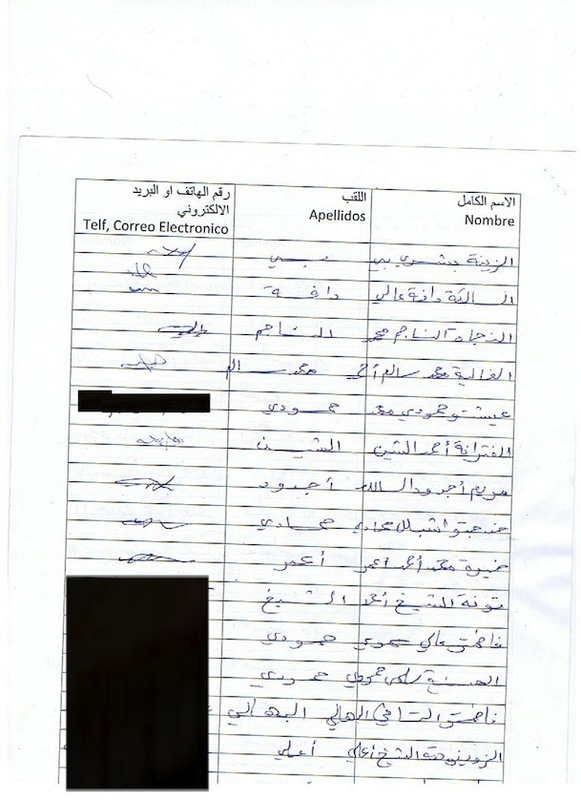 “We request the EU to work within the framework of international peace, and to support the UN’s efforts to negotiate a solution to the conflict. 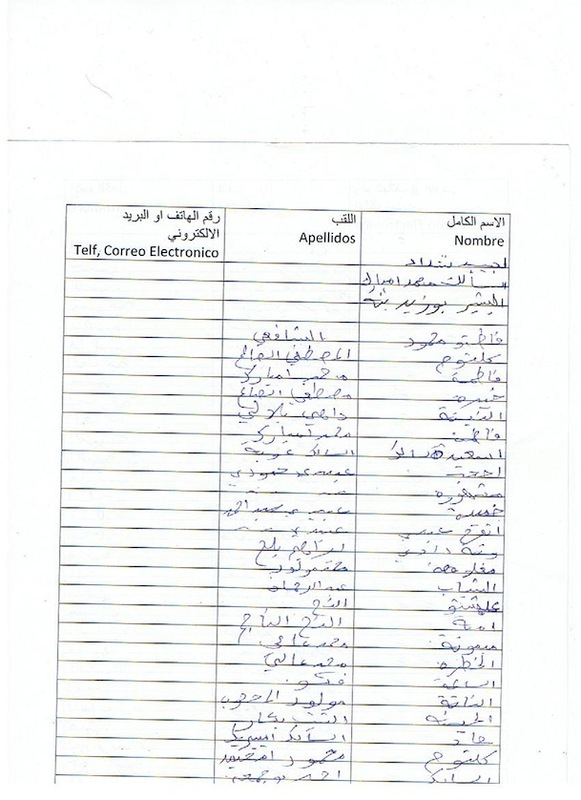 The Saharawi people have the right to be heard. 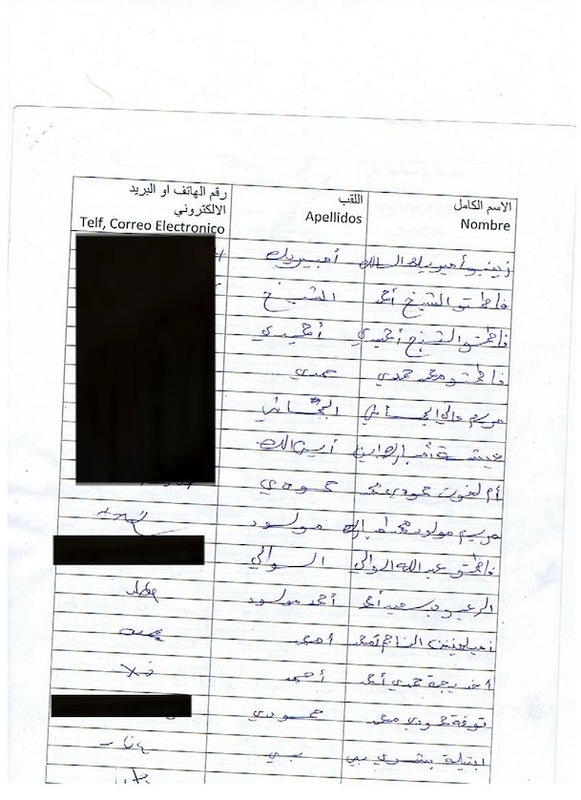 No further EU fisheries operations should take place in Western Sahara until a peaceful solution to the conflict has been found”, states the letter directed to the European Parliament today. 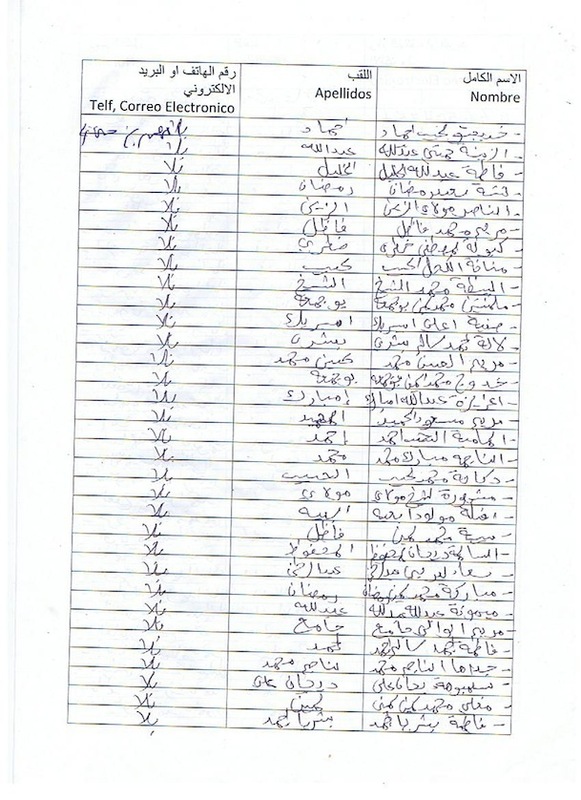 Download the complete letter here, together with a list of the organisations and individuals that signed. 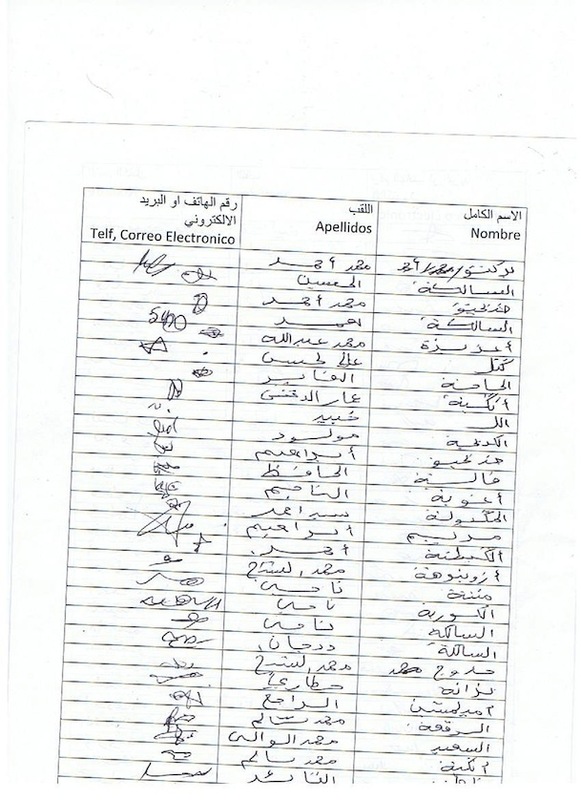 The letter will today be sent to the political parties of the European Union, asking them to not accept a fisheries agreement with Morocco covering the waters of occupied Western Sahara. 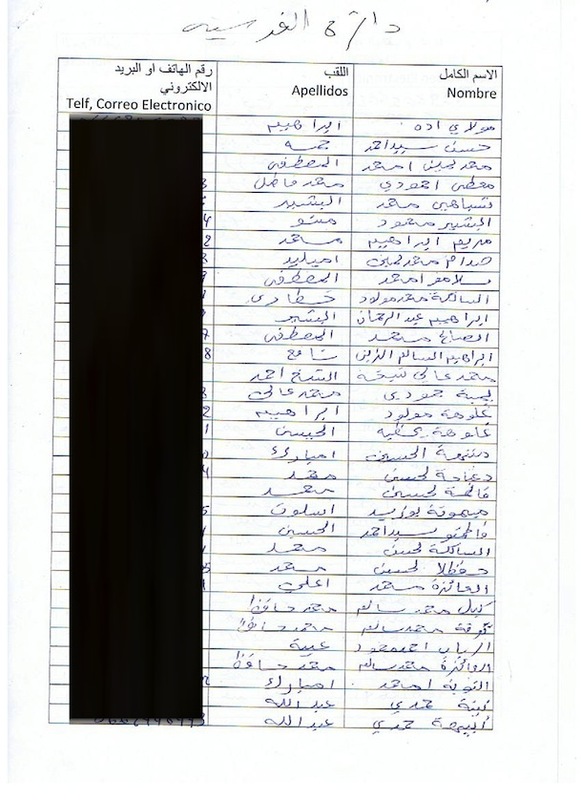 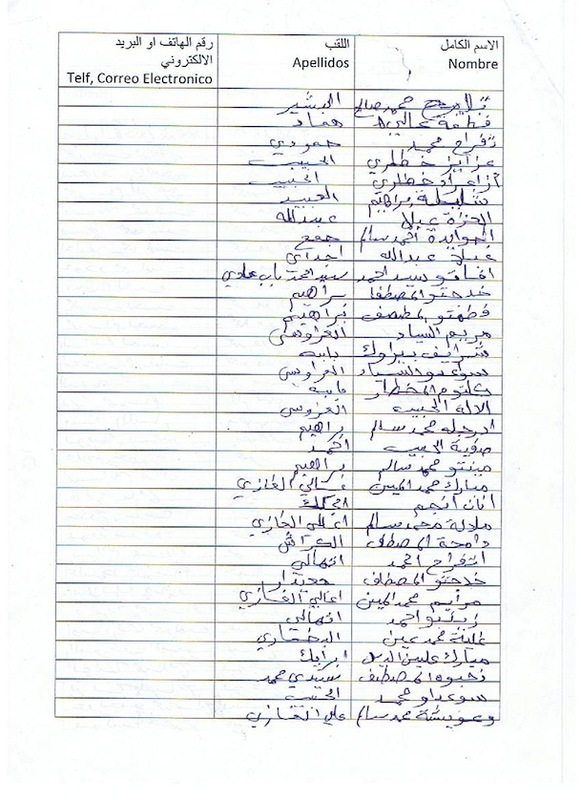 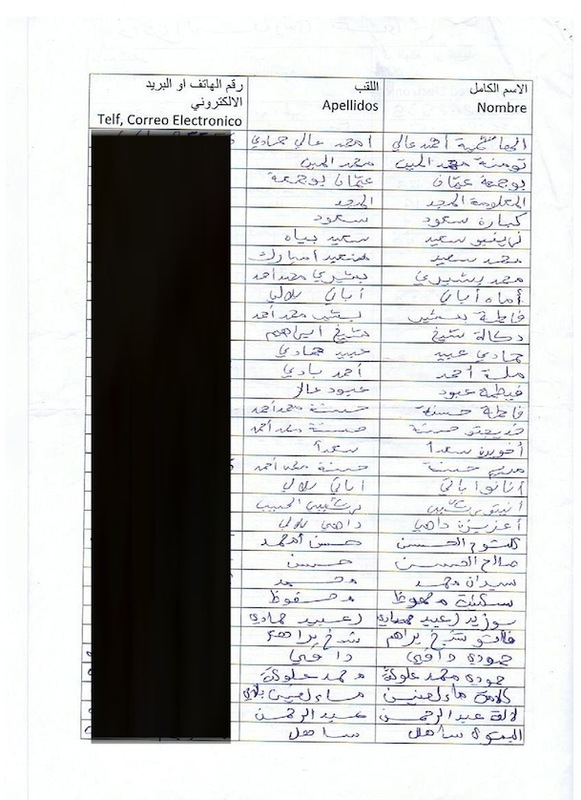 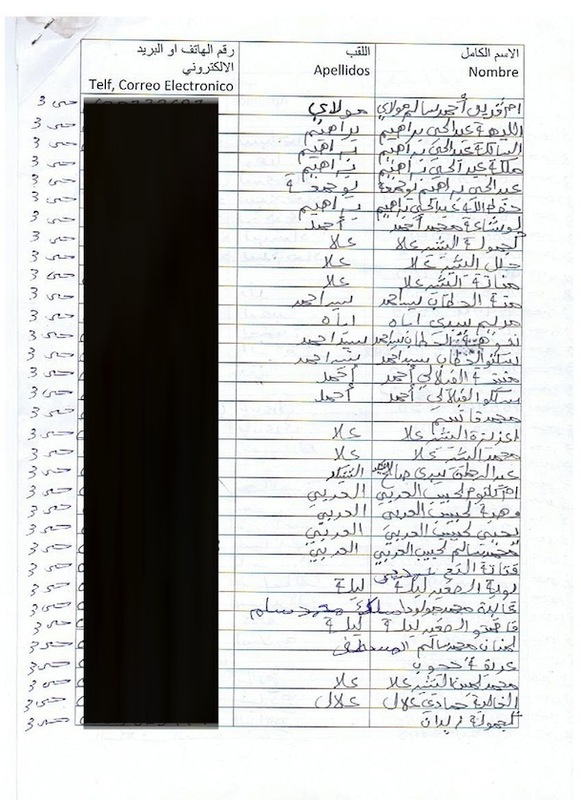 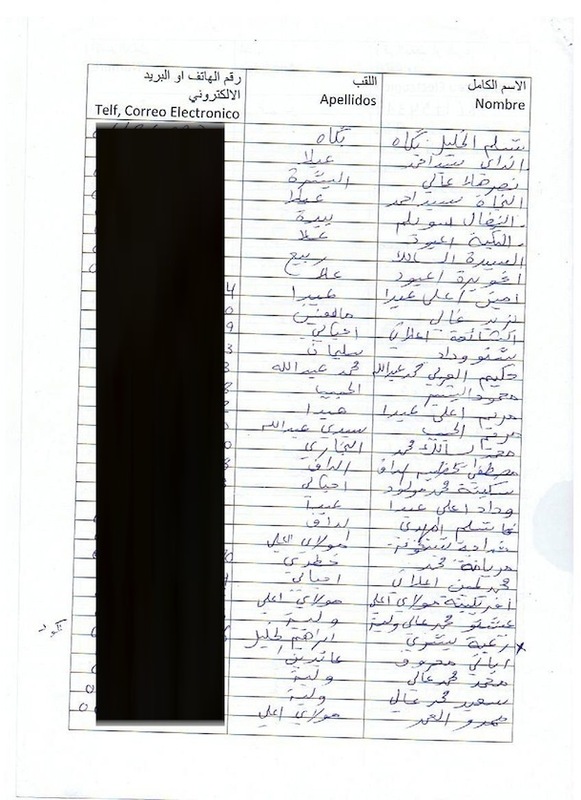 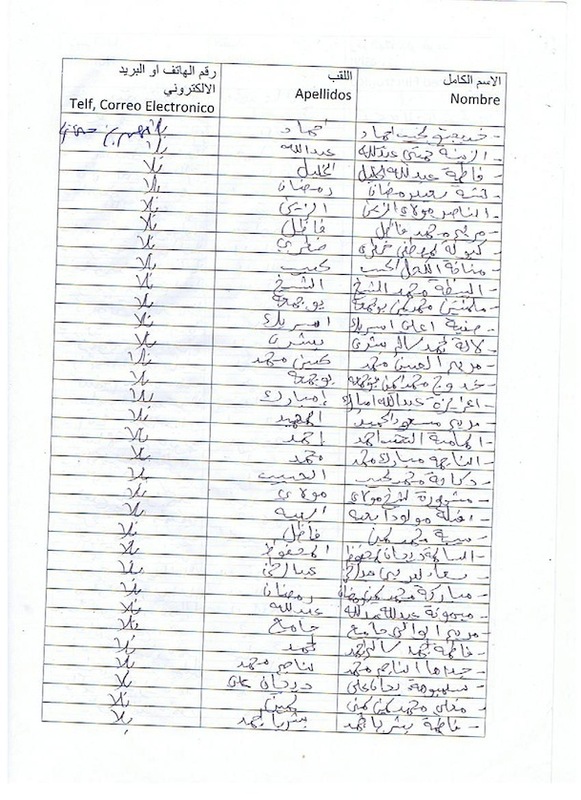 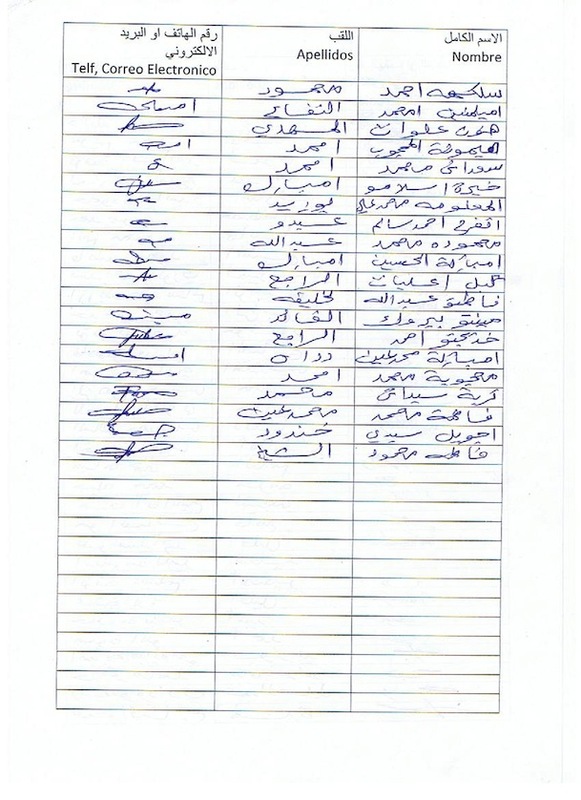 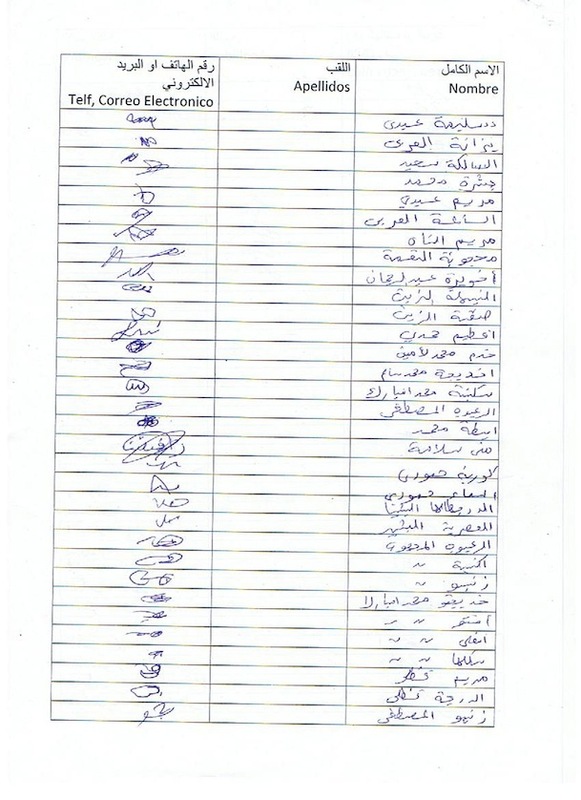 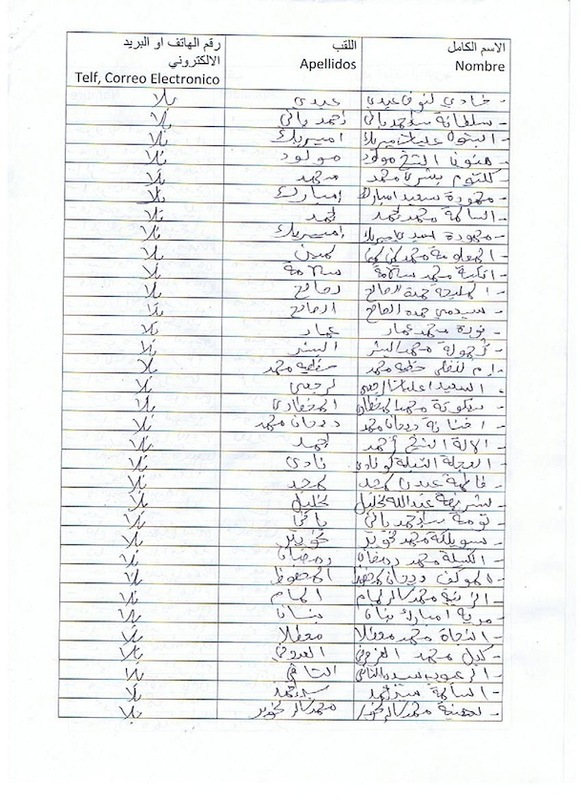 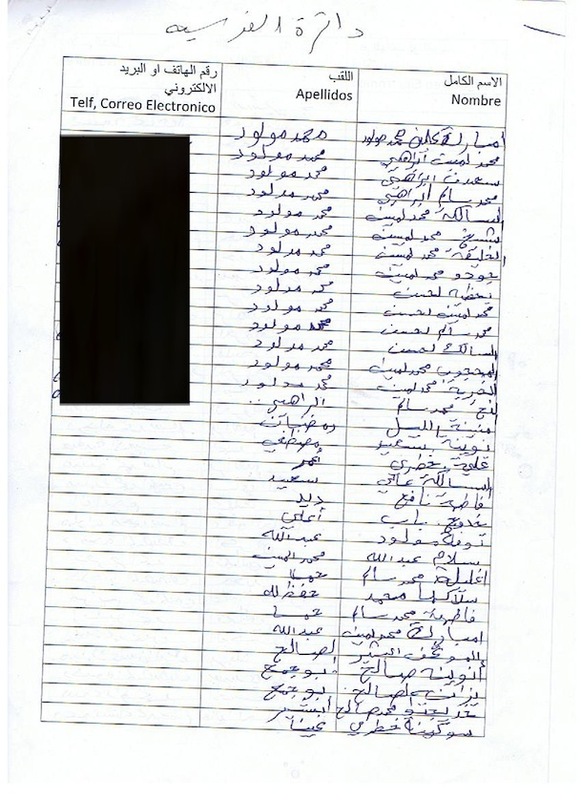 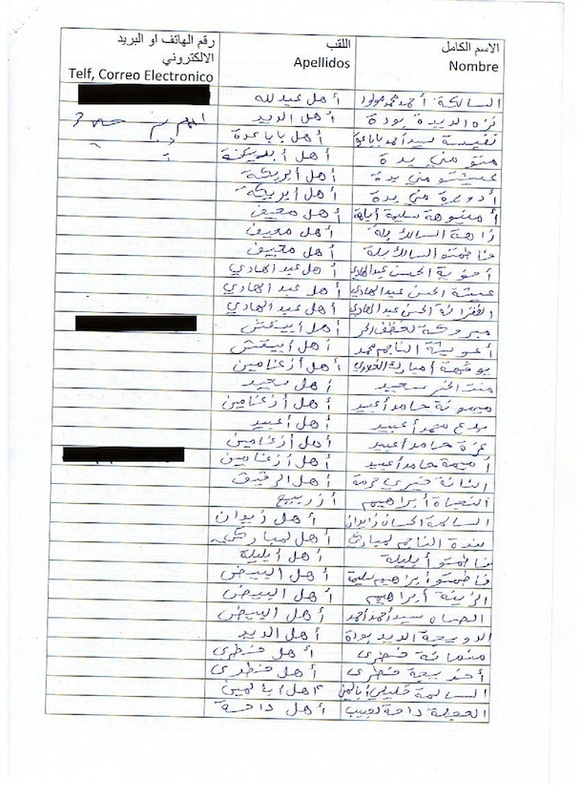 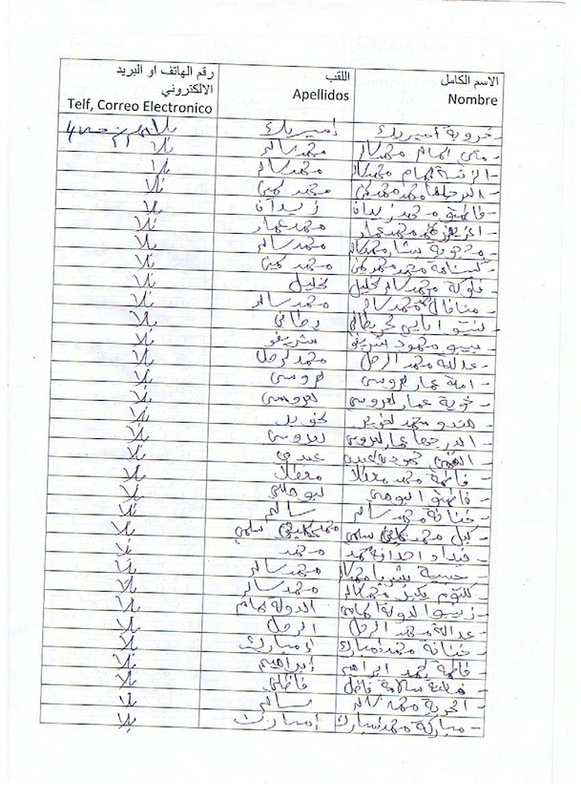 267 organisations and 16.189 individuals are among the signatories. 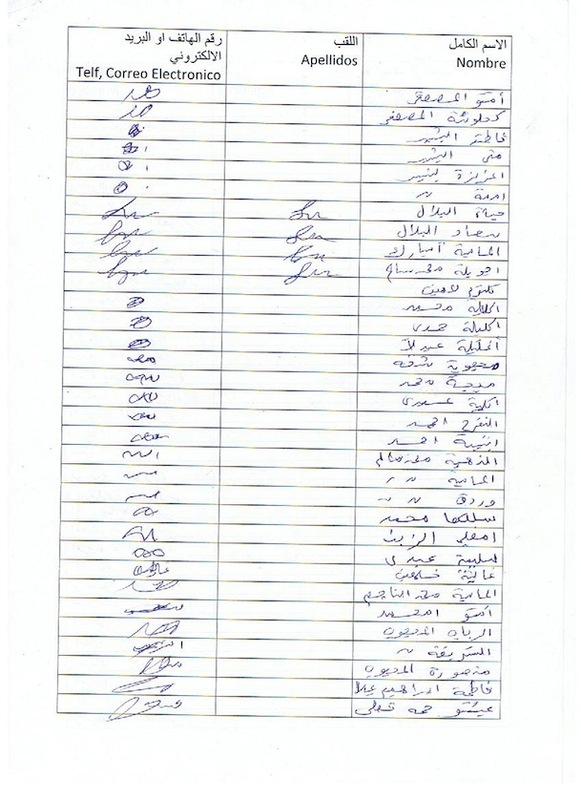 Among the signatories are organisations such as political parties, environmental groups (e.g. 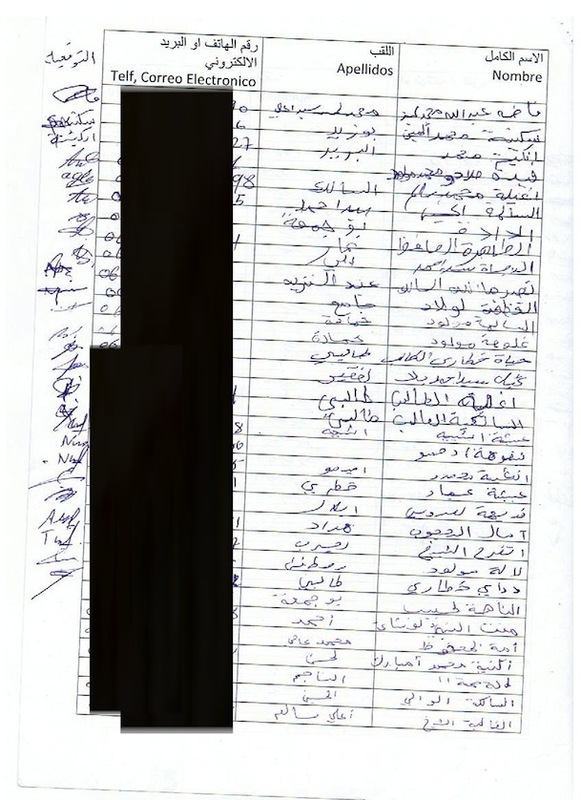 Greenpeace International), and trade unions. 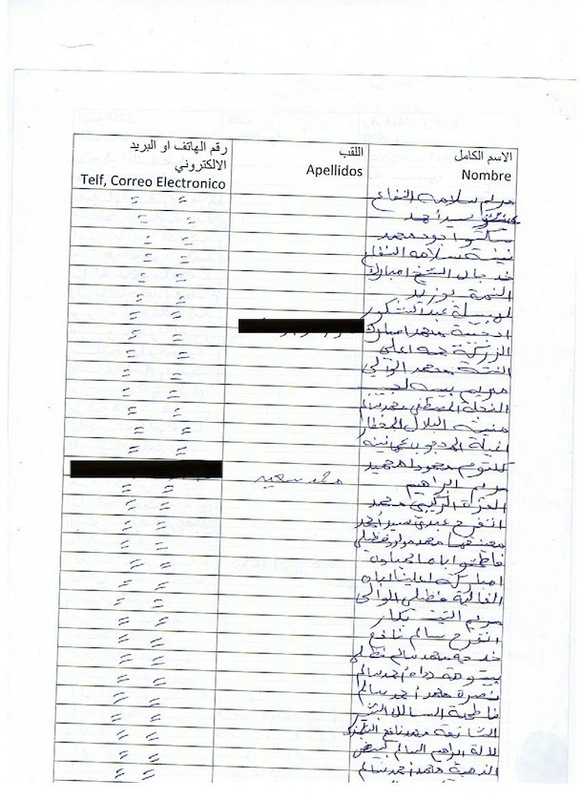 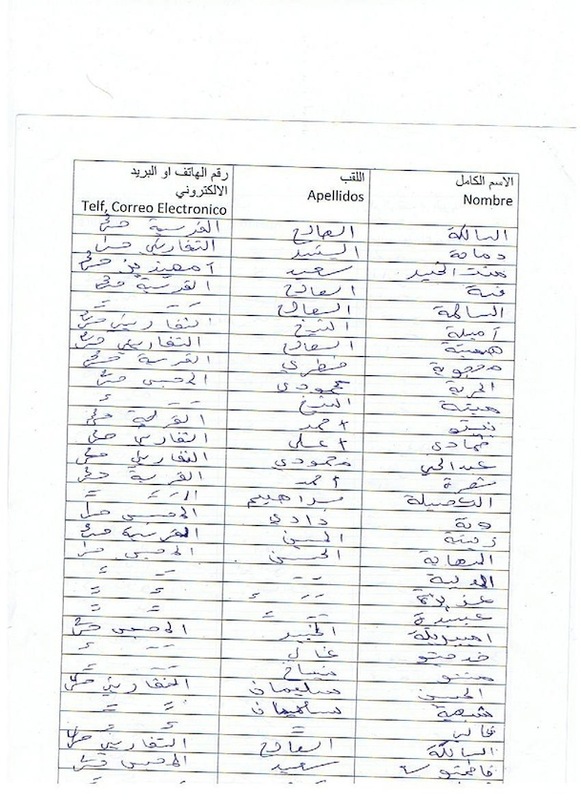 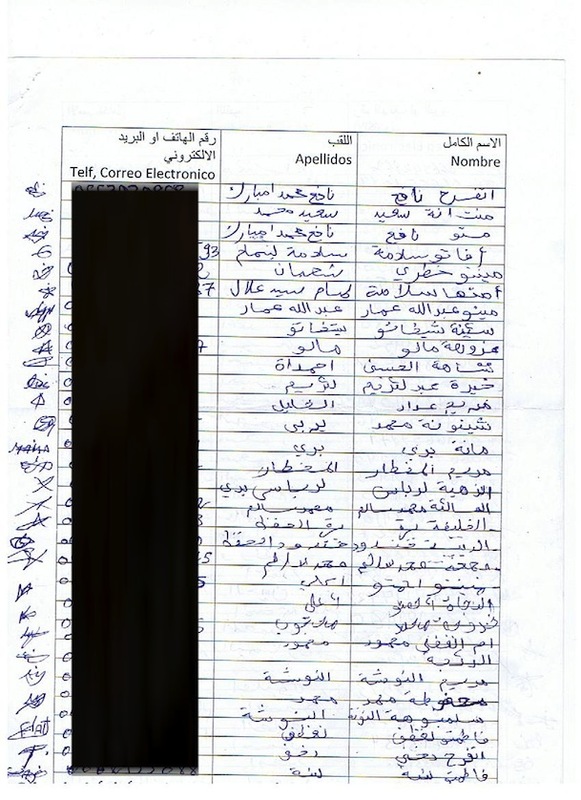 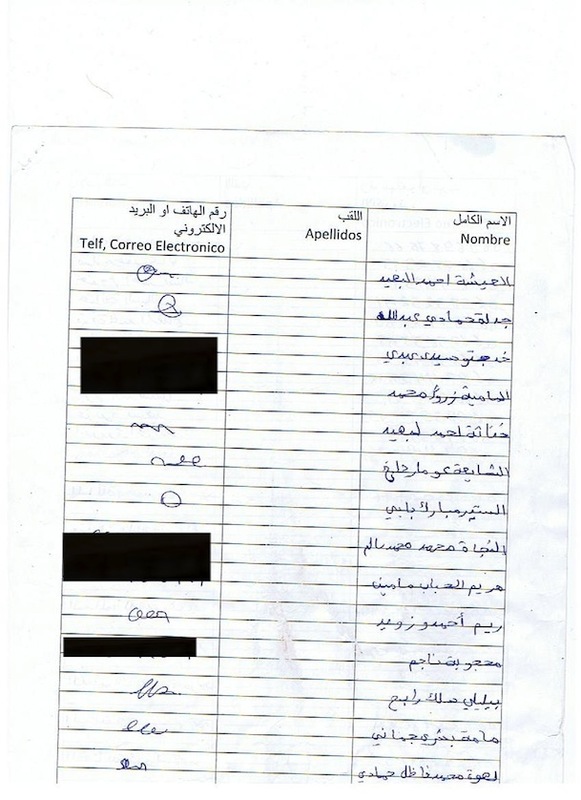 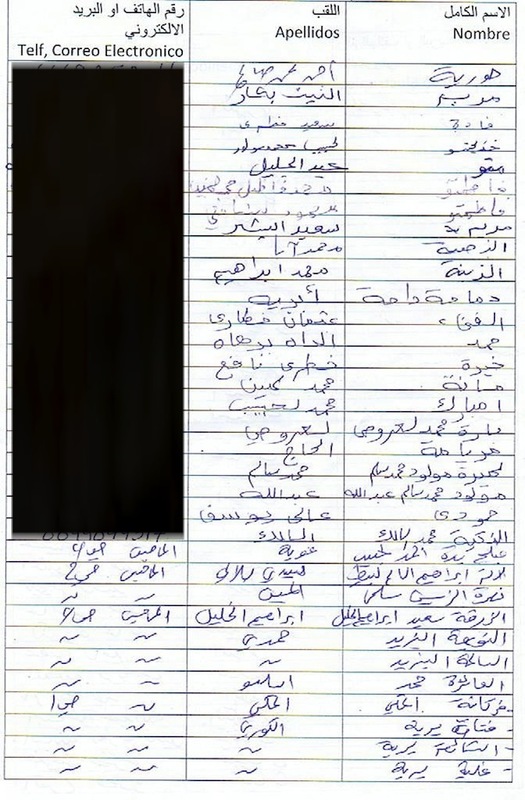 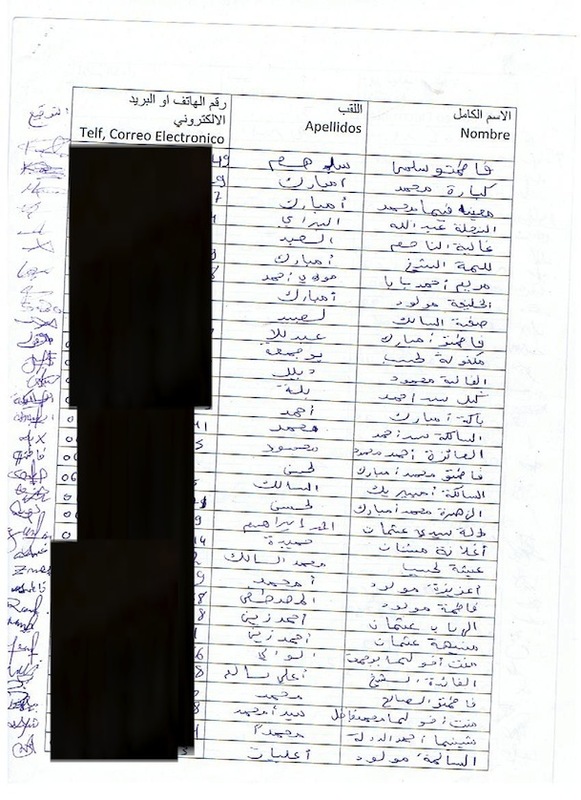 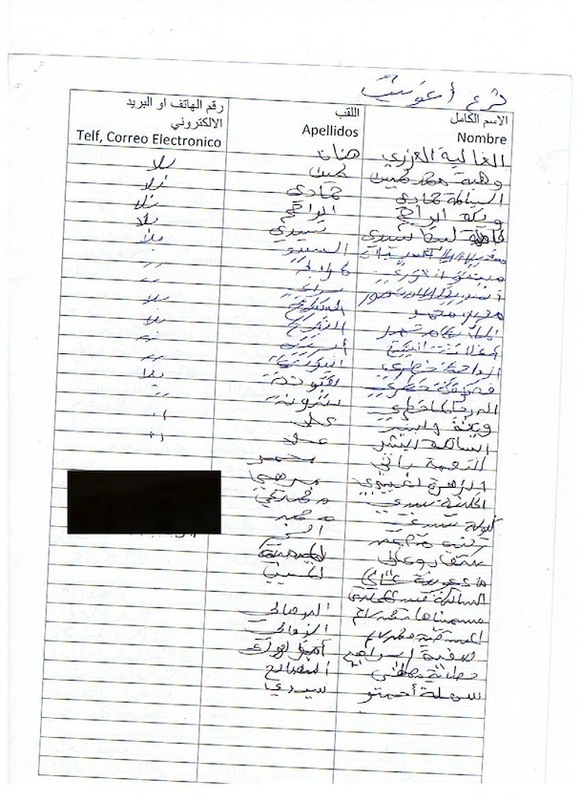 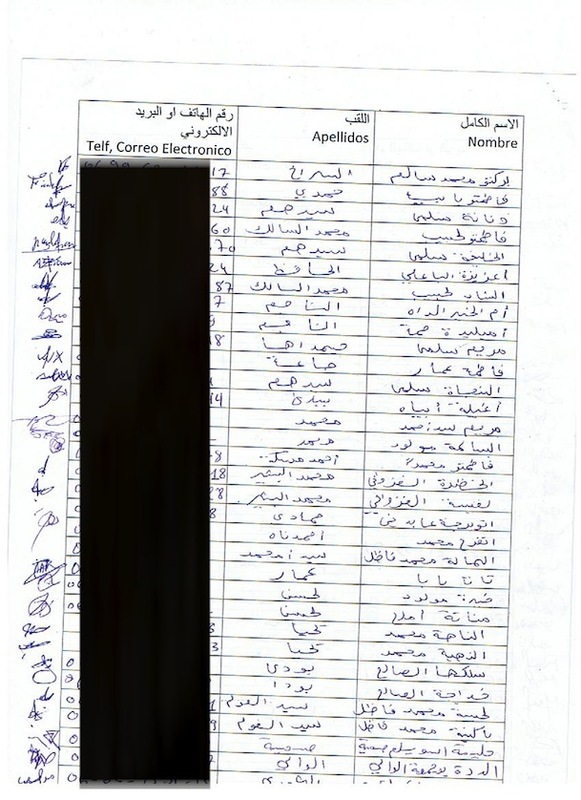 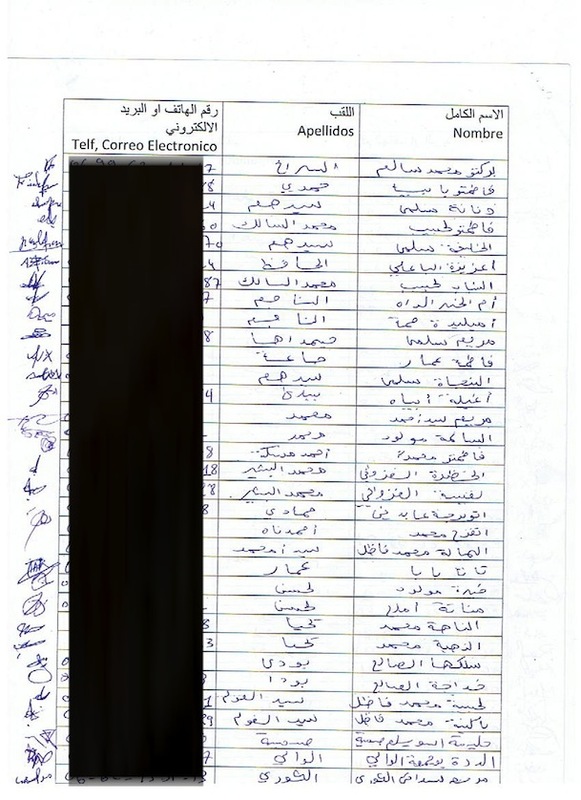 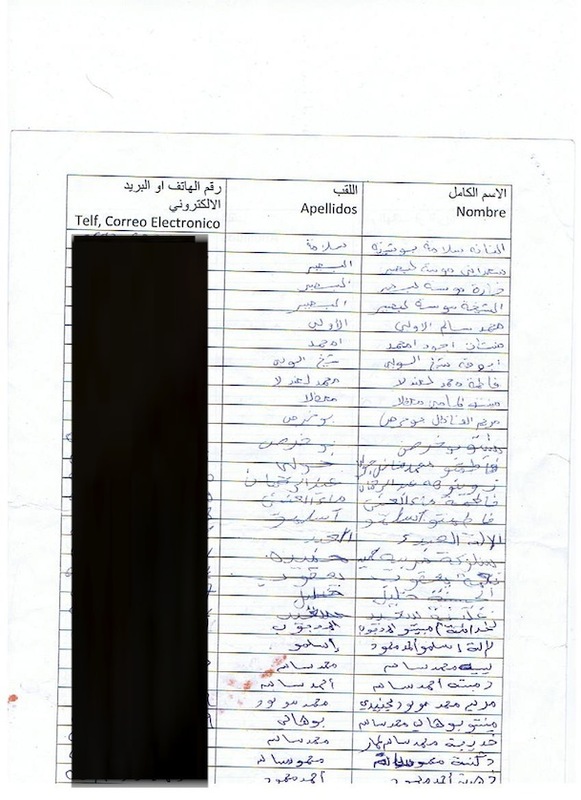 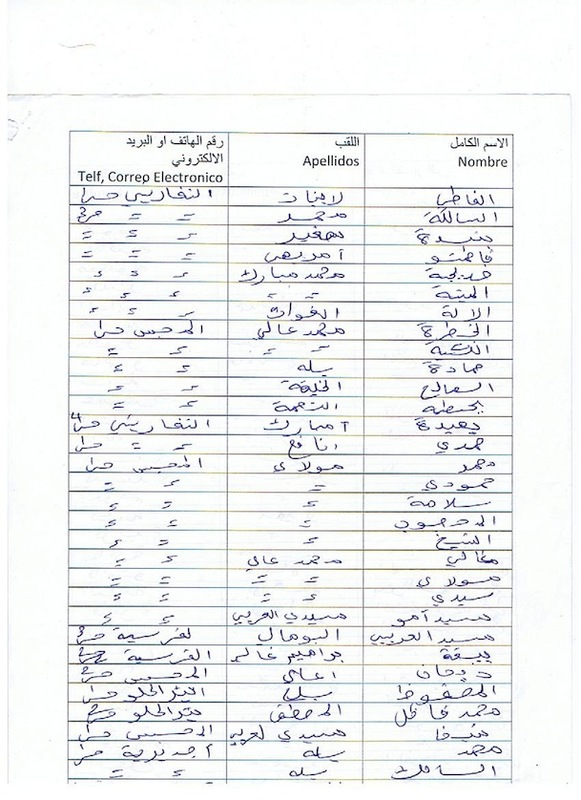 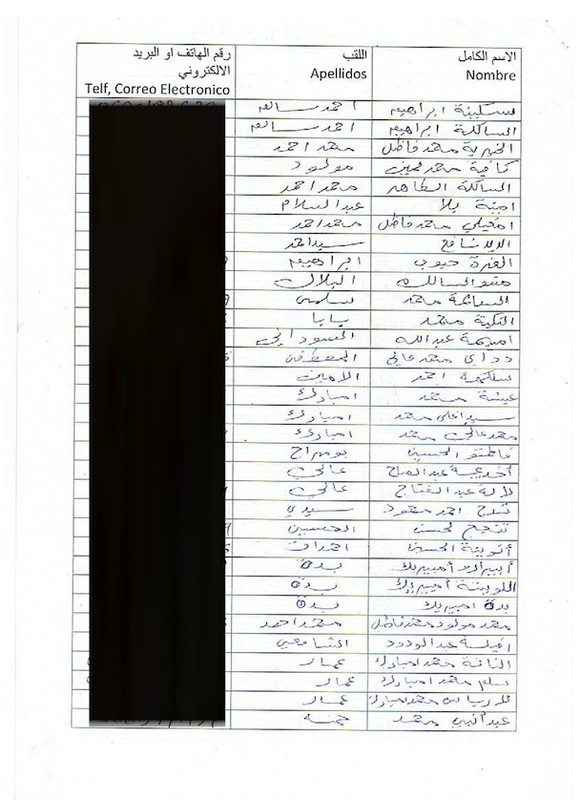 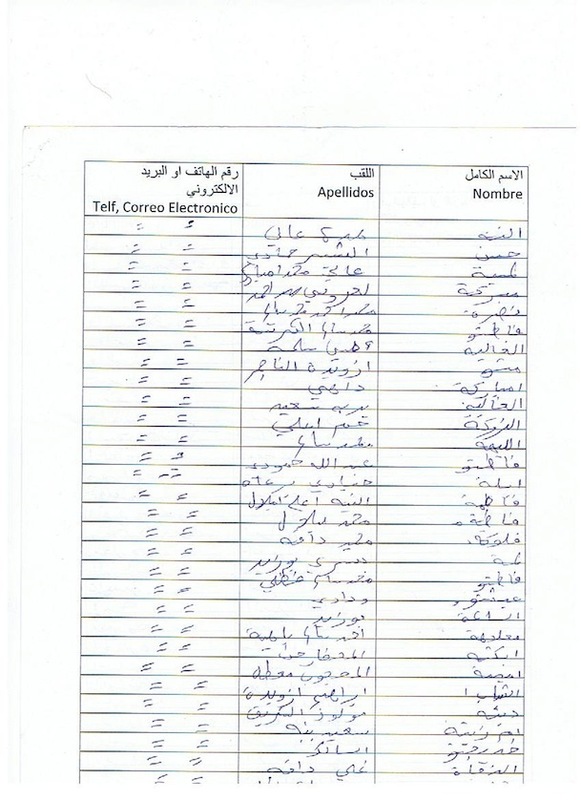 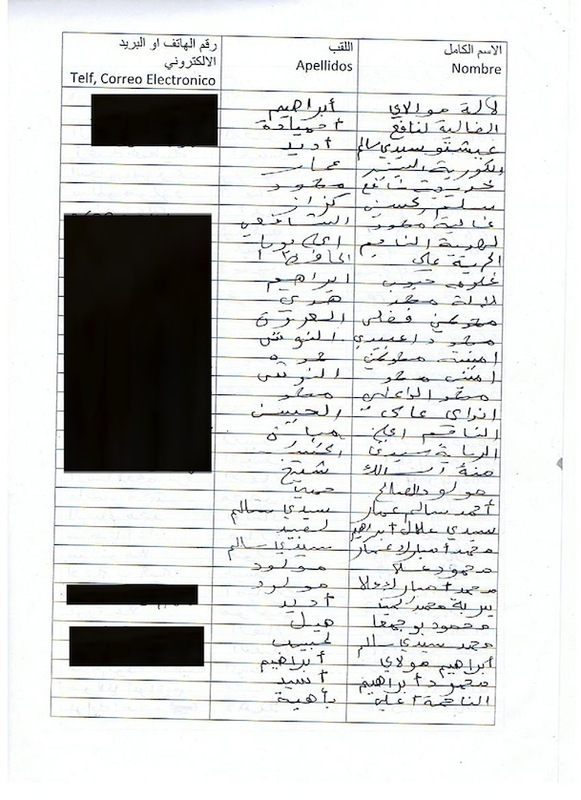 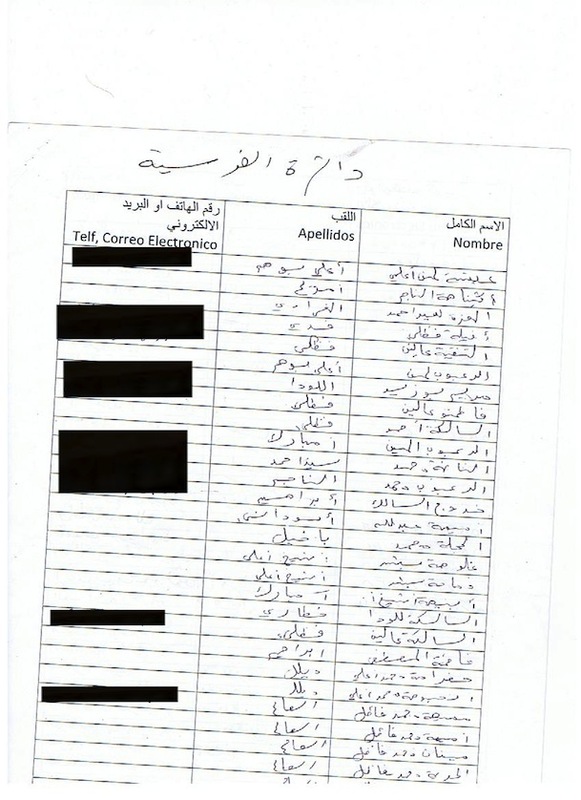 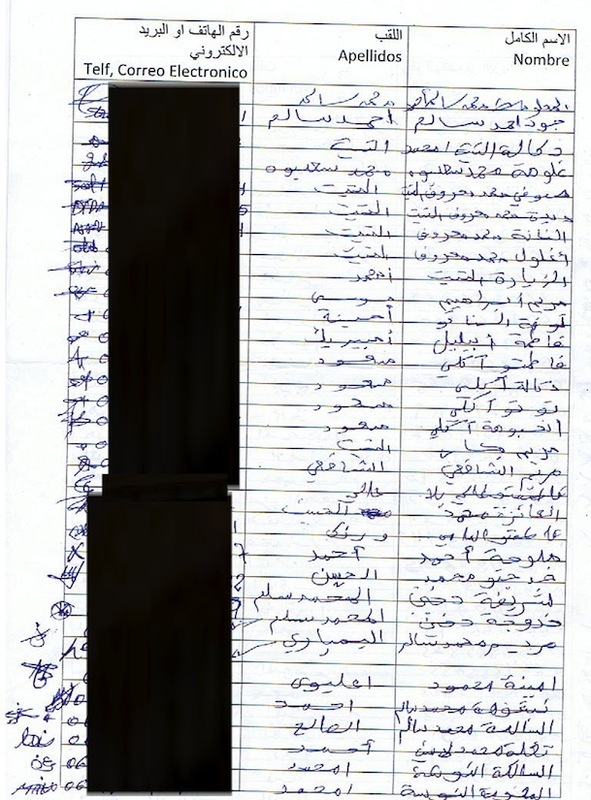 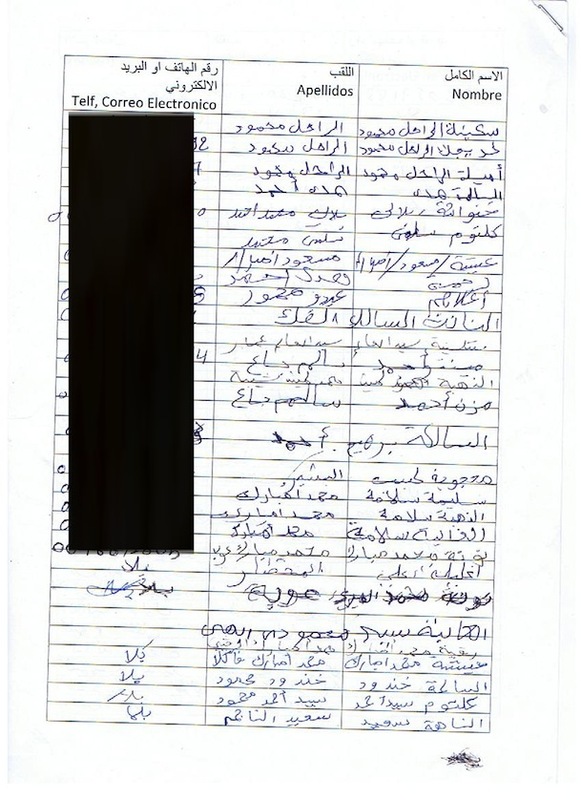 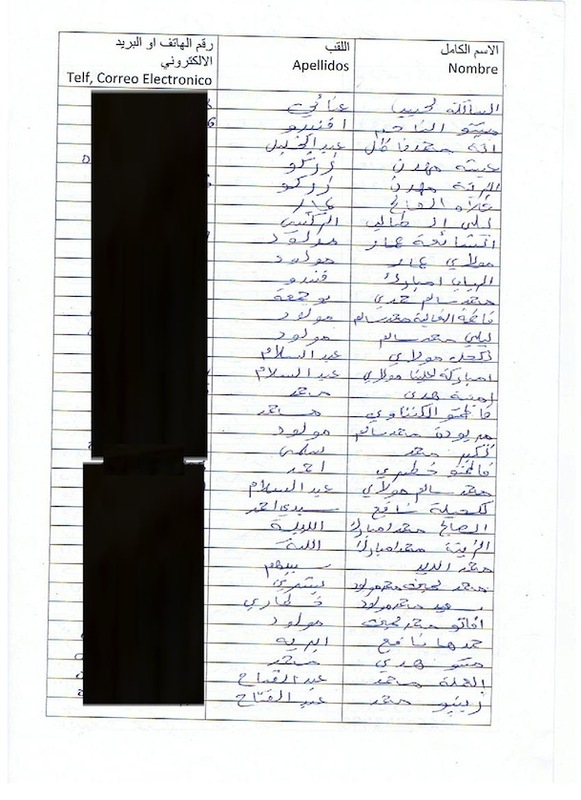 Half of the individuals signed over the course of this week: Most of those are refugees that have left Western Sahara as the territory was invaded territory by Morocco. 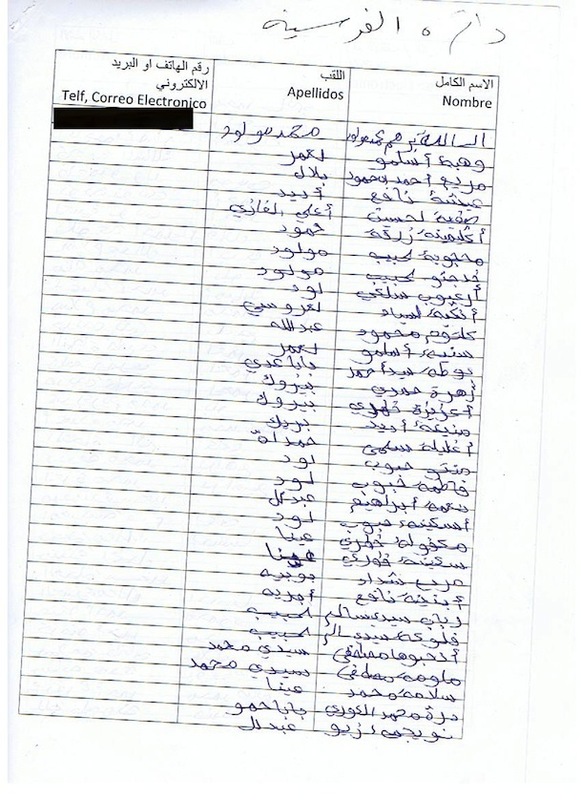 See examples of these signature leaflets below. 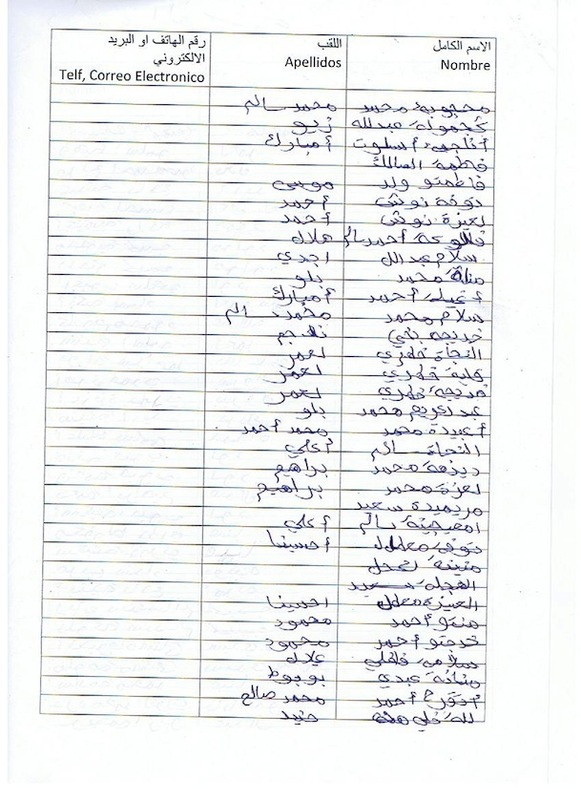 These refugees receive fish donated as humanitarian aid once a month. 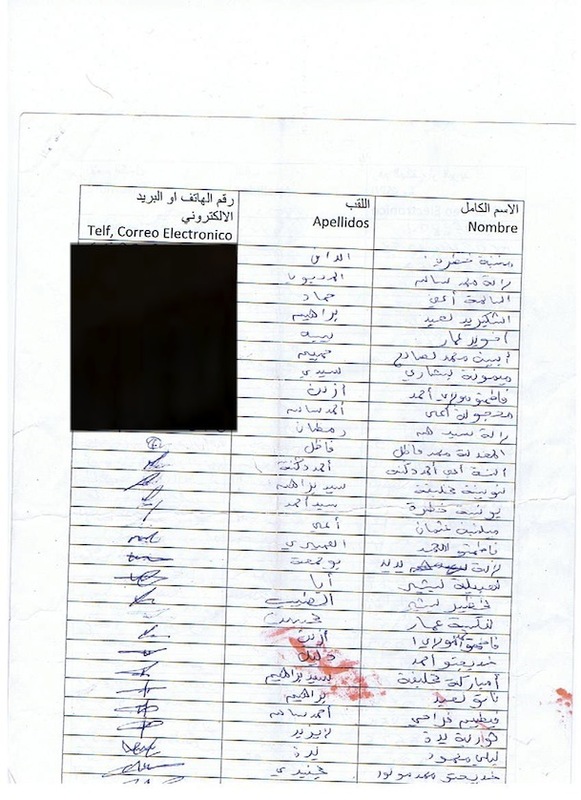 The vote on 10 December will consider whether the occupying power Morocco will be paid 160 million Euros for European access to the fish that these Saharawis own. 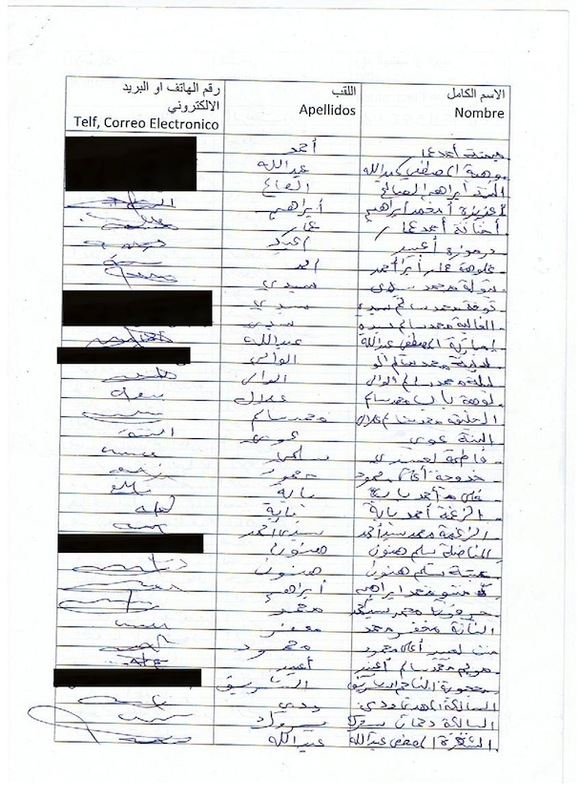 Some supporters of the fish deal claim that a fisheries accord between Morocco and the EU is to the Saharawis own interest. 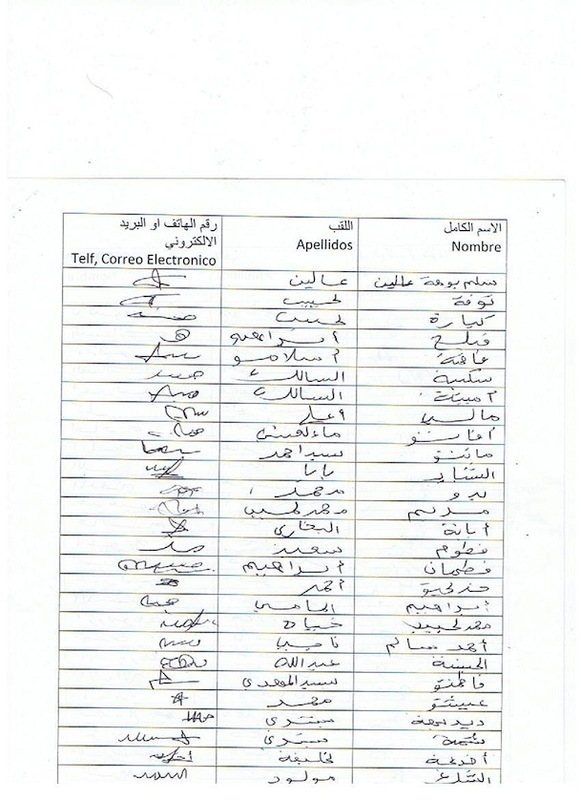 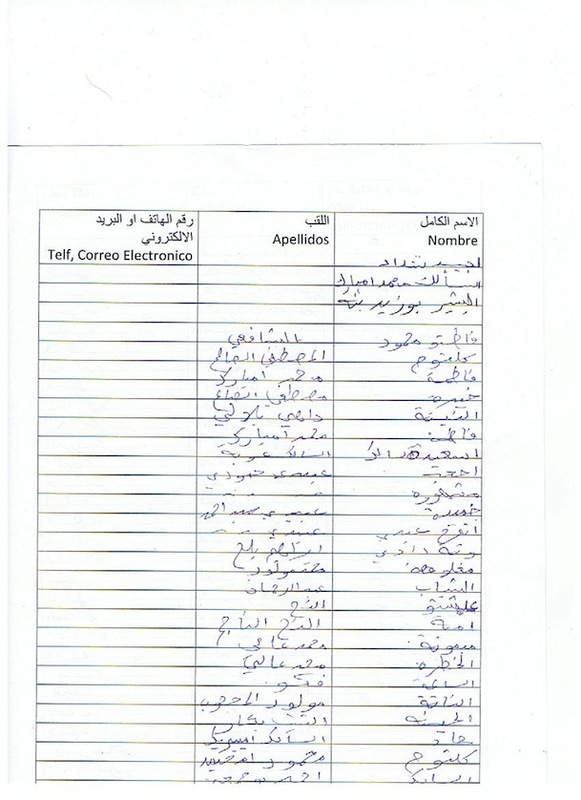 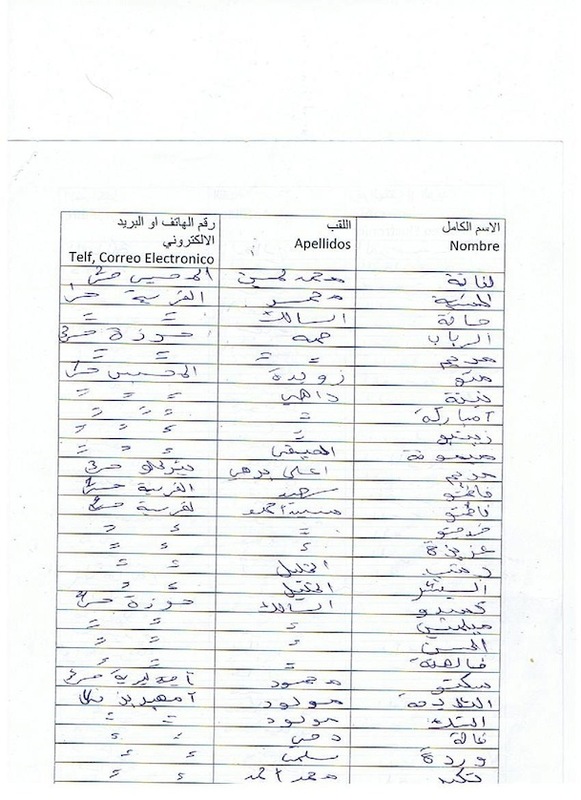 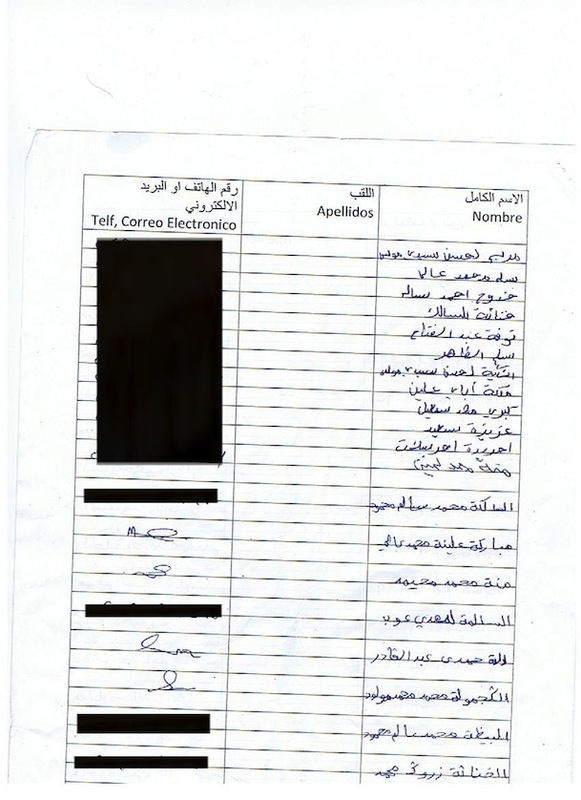 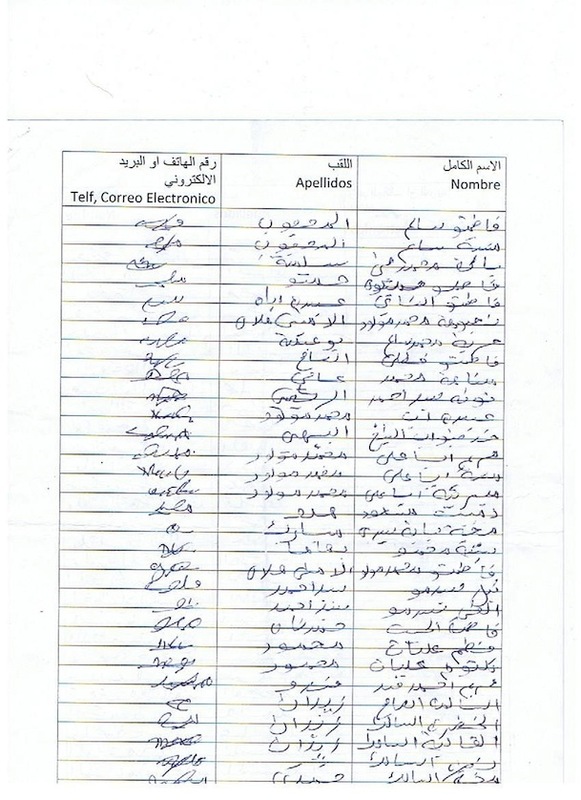 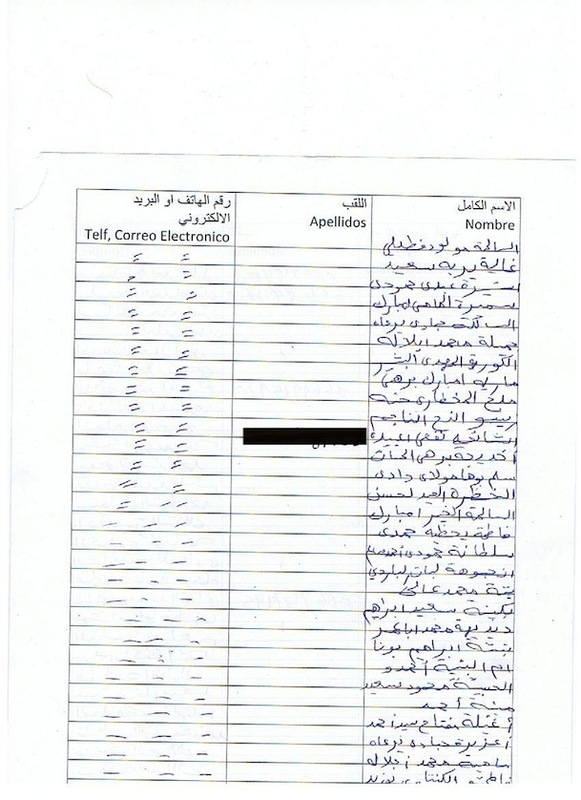 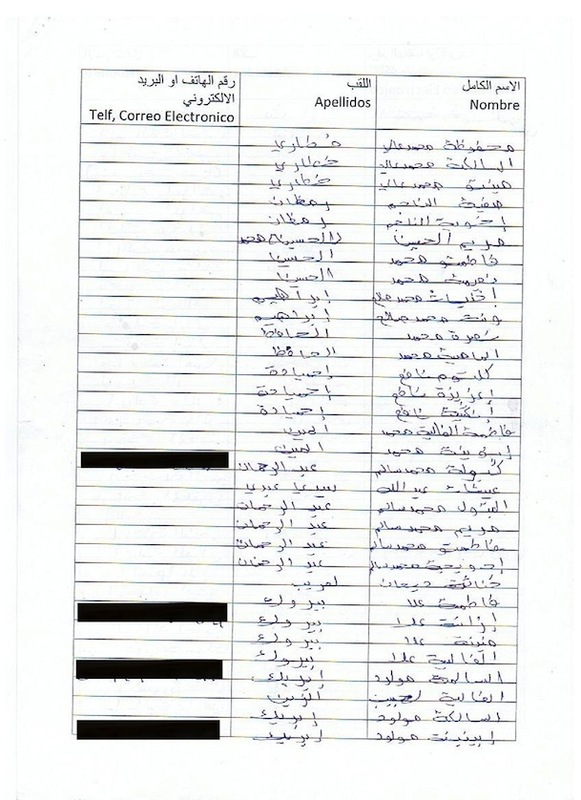 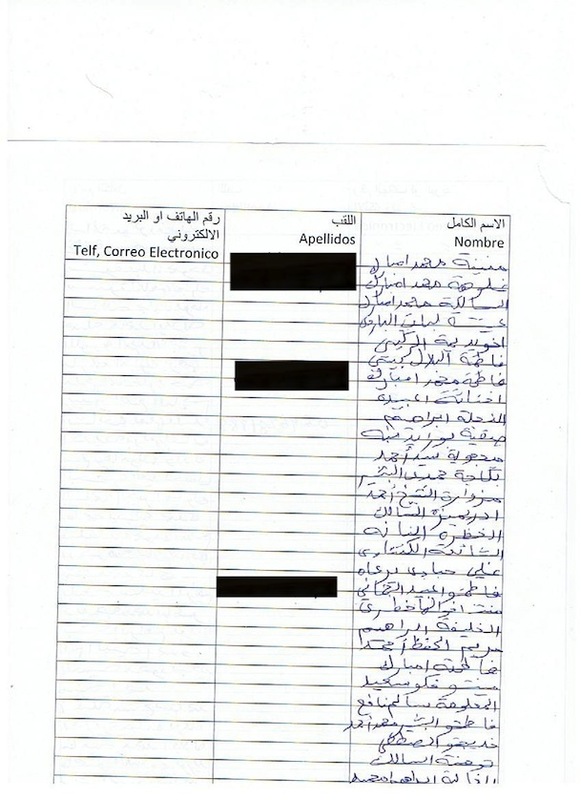 However, all known Saharawi groups have joined this request to the European Parliament stating it is not.